A sip of this beautiful, watermelon pink dry rosé is as refreshing as falling – fully clothed, including shoes – into a clear mountain lake. 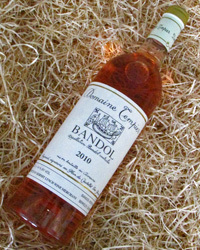 Like a big, muscular, hunky red Bandol…just standing there with its shirt off, looking straight at you and grinning. 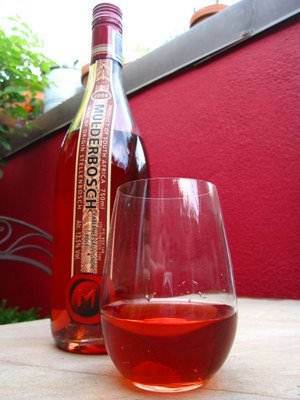 A taste of this amazing wine feels like a thousand tiny, naked angels caressing your tongue with feathers dipped in cherry blossom love. 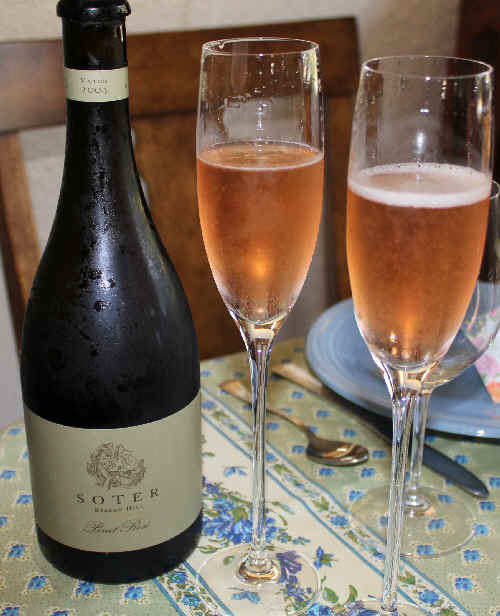 Happy Valentine’s Day from the Bubbly Professor!